Our commitment to environmental stewardship focuses on using resources wisely and protecting the planet as we operate and grow our business. We believe it’s our obligation to focus on environmentally respectful practices to reduce waste in every aspect of our business. Our innovations have helped healthcare clinicians take better care of patients. But with all the benefits of innovation comes an impact on the environment. We know we need to do our part to protect the planet. Many of our products help conserve natural resources for healthcare facilities, which are consistently among the top energy and water users in their communities. Water use for sanitary purposes, including bathing and laundry, contributes to almost half of a healthcare facility’s total water use. Our prepackaged Comfort Bath® Washcloths, Comfort Shield® Barrier Cream Cloths and Sage® Chlorhexidine Gluconate Cloths for preoperative skin prep help hospitals reduce their dependency on natural resources. Everyone in our company, from the top down, is committed to these sustainability initiatives. Together, we will continue to help protect patients and the environment we share. 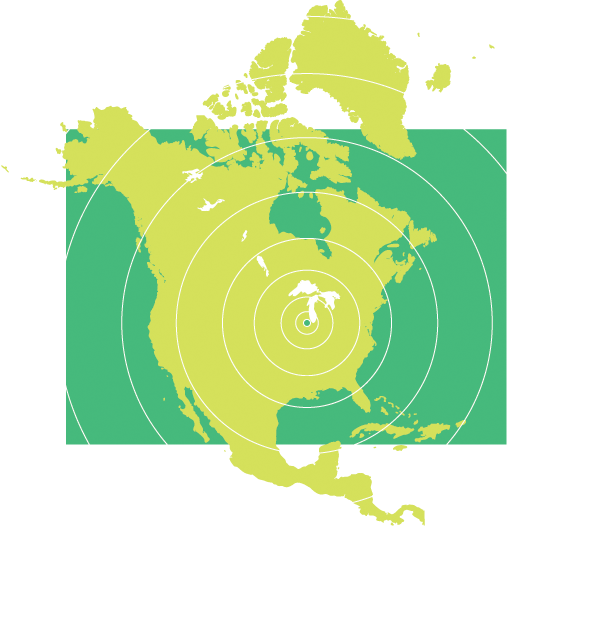 As a company we reduce our carbon footprint by purchasing Renewable Energy Credits (RECs). 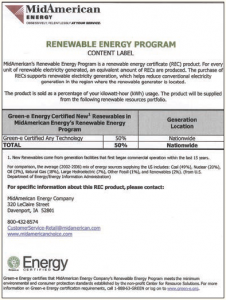 The RECs are sourced from wind energy facilities located throughout the United States. As one of the top-ten energy users in our community, we are leading by example. 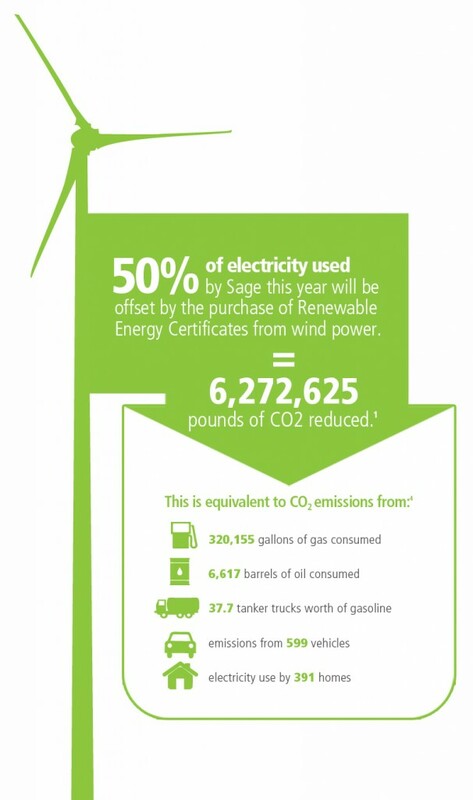 Since 2012, investment in RECs has matched 50% of our annual electricity consumption. Through the purchase of RECs, we have supported the operation and development of facilities that generate clean, renewable energy. A basin bath alone can consume 12-18 gallons of water per bath, much of which is used running the faucet to get warm water and refilling the basin during bathing. Additional water is used to rinse the basin, as well as to launder the washcloths. Energy is consumed for heating water. Detergents and bleach from laundering processes enter the waste stream and have a negative impact on the environment. Our prepackaged bathing, incontinence care and presurgical skin prep products require no additional hospital water. They positively impact water usage and waste associated with patient hygiene activities and the resulting energy consumption and expense for laundering. One of our main vendors supplies more than 2.5 million pounds of cellulose fibers each year made exclusively with wood pulp harvested from sustainable forest plantations in the United States. The fibers have been certified 100% biobased by the U.S. Department of Agriculture, which means they are made of ingredients derived from renewable resources. All of our corrugate vendors use a combination of recycled and virgin corrugates with 30%-100% recycled content. 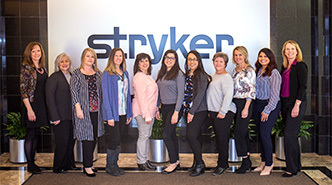 The majority of our manufacturing processes are based in-house at our state-of-the-art headquarters in Cary, Illinois. This central location helps reduce energy usage and pollution due to transportation. 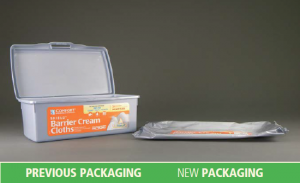 We strive to minimize waste and increase the efficiency of our product packaging. Many prevention products must be disposable to effectively prevent infection. They must be used only once, and packaging has to prevent cross contamination. Because of this, we do all we can to design packaging in the most environmentally responsible way. 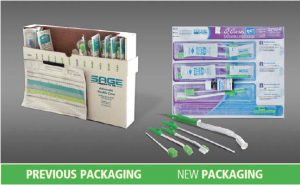 In 2003, we eliminated the outer box from our Q•Care® Cleansing & Suctioning kits and adopted a sequential packaging design, which eliminates the need for a secondary box and is designed to promote utilization and avoid unused product waste. The packaging design on our Comfort Shield® Barrier Cream soft tub uses 90% less packaging material than standard plastic tubs.